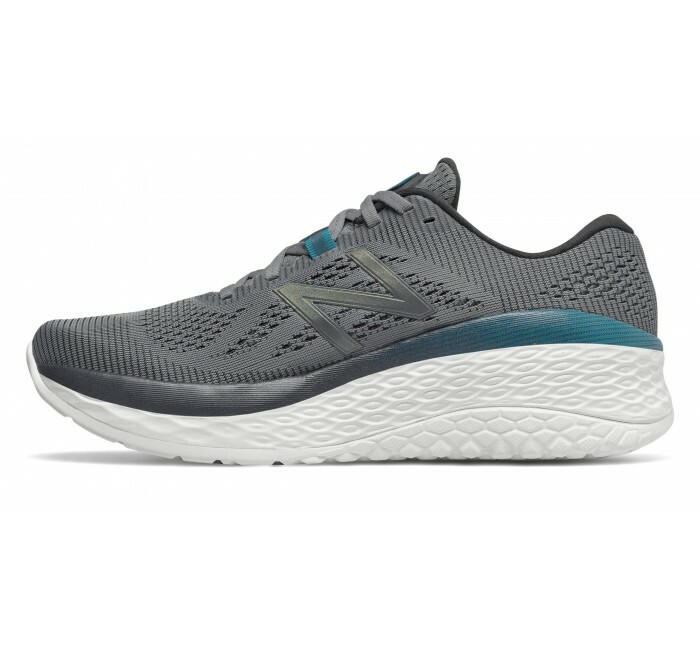 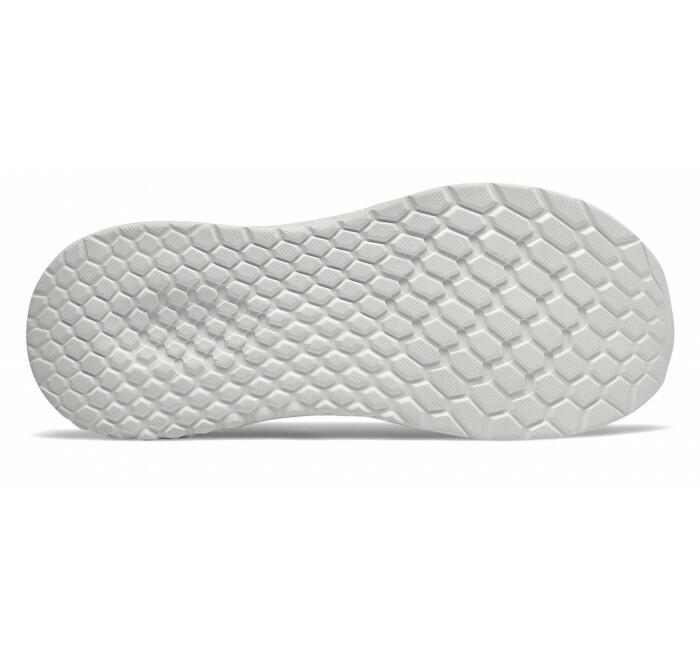 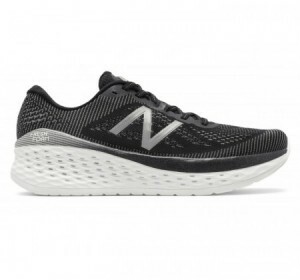 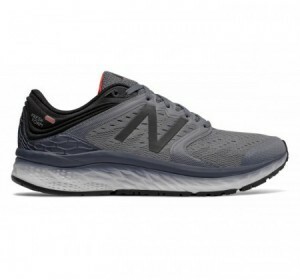 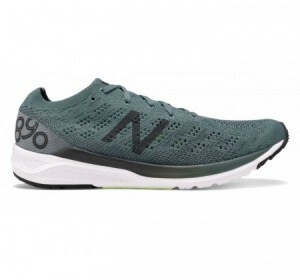 The New Balance Fresh Foam More combines a lower offset with substantial heights of plush Fresh Foam cushioning. 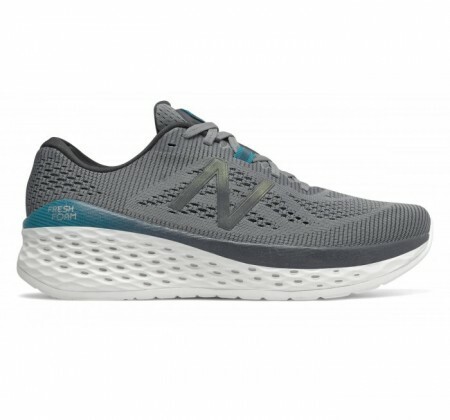 The result: a more natural-feeling fit with premium, next-level comfort. 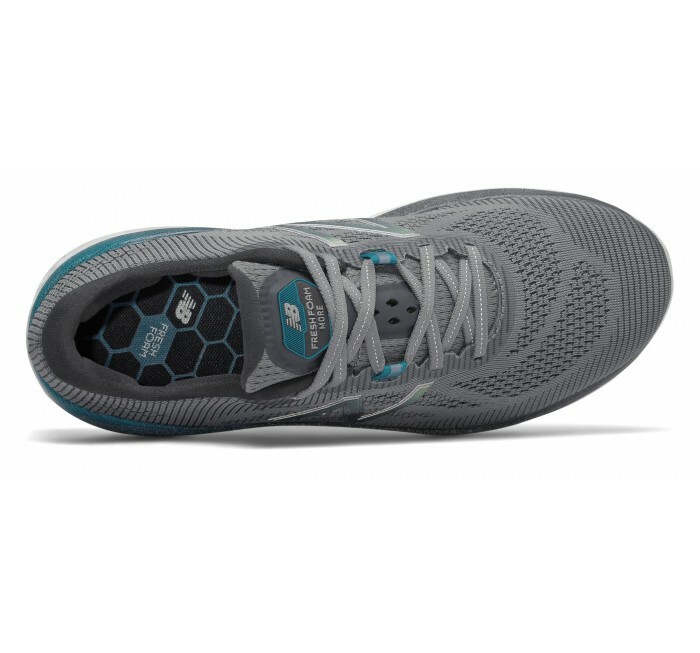 Lace up this lightweight men's running shoe for a smooth, highly cushioned ride.